When someone is looking up a small business on their computer, smartphone or other Internet-ready device, they are looking for specific information. They might be looking for an address, a map to your location, a list of your products and services, pricing, reviews, photos of your physical store and/or wares, hours of operation, coupons and specials and, most of all, prospective customers looking for your business are typically looking for contact information. They may want a support number or email address or they may want to send a message via online form. The point is, your customers may be searching for your business right now. Are you giving them everything they could ever want in order to make a positive buying decision? We’re going to make sure that’s exactly the case. Local marketing success, here we come. If you hope to achieve local marketing success, you must learn about citations and the importance of consistency. Citations including your NAP (Name, Address and Phone Number), as well as your business URL. This information needs to be exactly the same across all local marketing platforms. If you list your business street as 234 Sycamore Lane and then you list it as 234 Sycamore Ln. somewhere else, this can create search engine confusion. Small business local marketing experts state that one of the primary reasons for a business dropping in the SERPs is due to a lack of consistency. The more you keep things consistent, the higher rankings you’ll earn and the more local traffic you’ll be able to bring in. This is Google’s gift to local business owners: their very own page where they can list all kinds of information about their businesses. All of the above information we discussed, your hours of operation, coupons and specials and services, they can all be listed on your free Google Places page. You can even include photos, videos and other media, and you are encouraged to do so. Don’t leave any space on your Google Places page blank. You may already have a Places page if you have ever advertised, say, in the Yellow Pages. Google will often populate Places pages with information gleaned from other online directories, like YellowPages.com. If you already have a page made, you will need to claim it if you hope to control the information. Note that other Google Places users can leave reviews on your page and other suggestions until you claim and take control. If you don’t have a page, make one. Either way, you’ll have to follow Google’s PIN policy in order to prove that you’re the business owner. When your page is complete, start asking your current customers to go to your Places page to leave reviews. The more positive reviews you earn, the more prominent your listing will appear in the search results. That is a great way to find prominence over your local competitors and a great way to solidify your local marketing success. 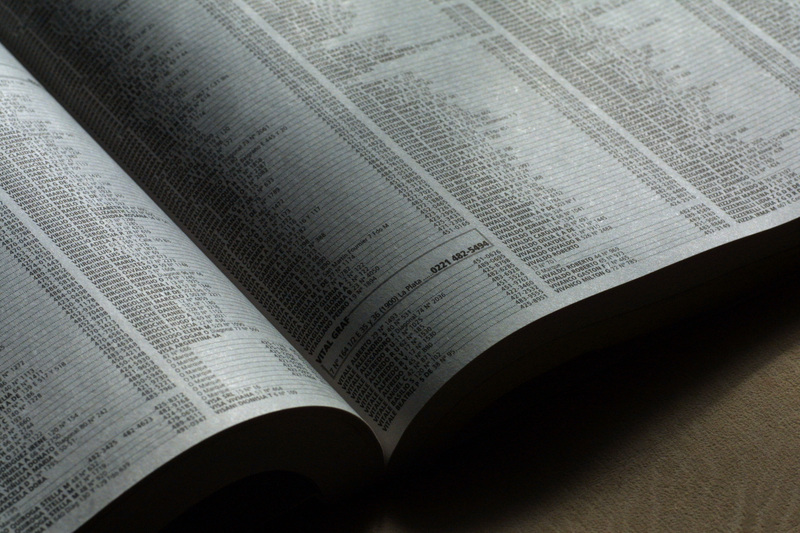 There are many local directories and you are encouraged to list your business on as many of them as you can find. The more local directories you advertise on, as long as your citations remain consistent, the higher you’ll rise in the search engines. YellowPages.com, InsiderPages, Yelp, FourSquare and Yahoo! Local are just a few others worth mention. 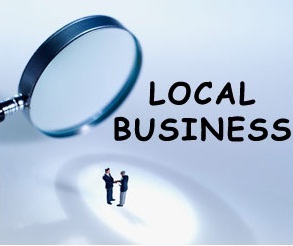 Search for a list of prominent directories in your area, paying special attention to sites like the Better Business Bureau and the local Chamber of Commerce, in order to give your business even more local clout. Keep things on the up-and-up, give your prospects and customers the information they’re looking for, make sure they can always find what they’re looking for by spreading your message far and wide and small business local marketing success will eventually be yours. 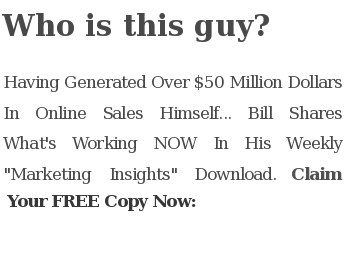 This entry was posted in Local and tagged achieve local marketing success, local directories, local marketing, local marketing success, small business, small business local marketing success by Bill. Bookmark the permalink.